An action platformer! Released June 2013. 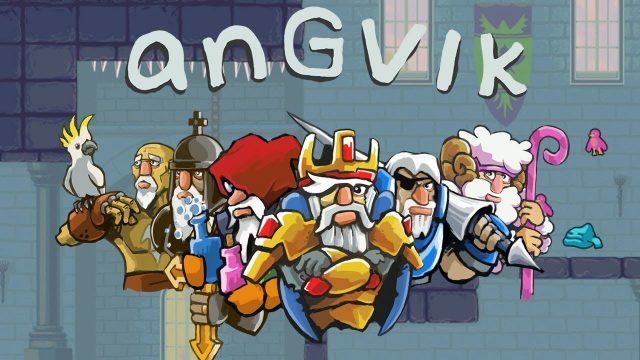 Angvik is a platform action game set in a joyful but unforgiving land. The castle has been taken over by a barbarian and no one else has the courage to confront him, so take up your father’s gear and set off on a wondrous journey! And you’re not alone: you’ll find many birds and items to aid you along the way, and you’ll encounter all sorts of creatures to fight as well. But watch your step! You have only one life, so if you die, you stay dead. 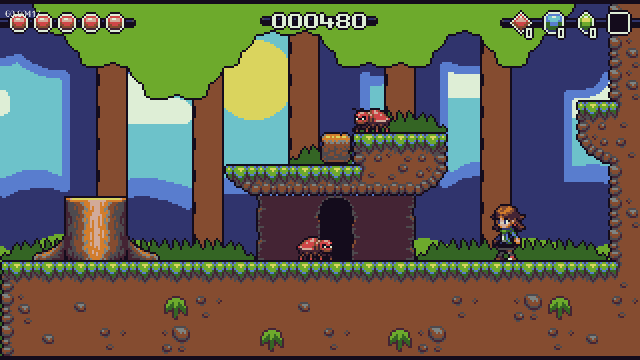 An action platformer! Soundtrack by Ben Pettengill. Released July 2010. 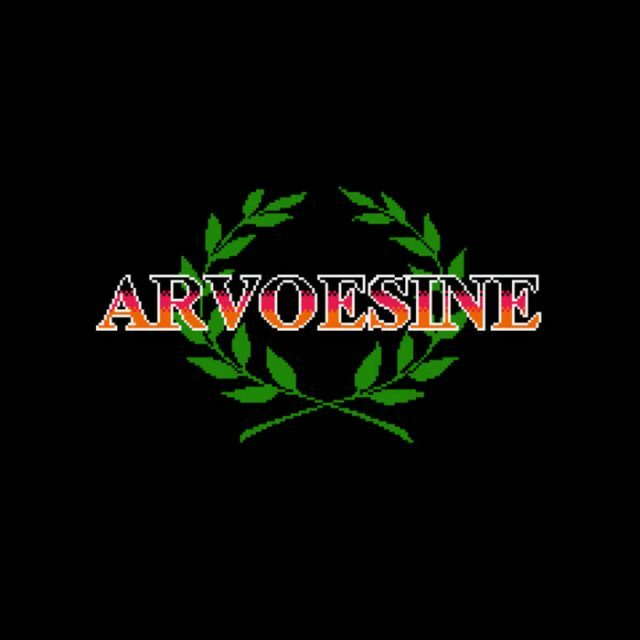 Arvoesine is a tough NES-style platformer in which you play a Roman soldier, throwing spears and swiping your sword at the enemy. 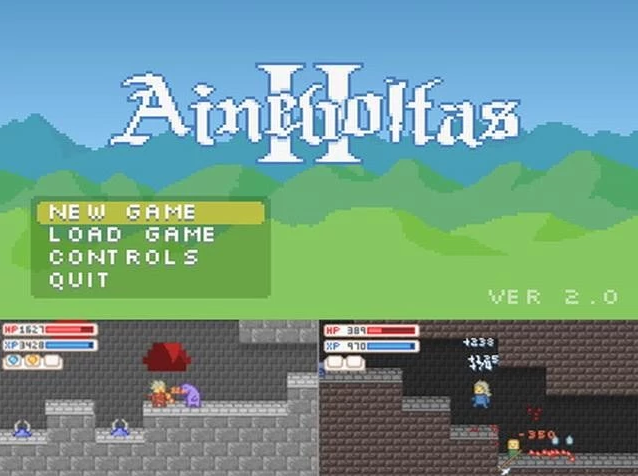 A platformer game, with a Final Fantasy theme. Soundtrack by Johan Hargne. Released October 2007. At this phase of the game you MUST grind, or else you’ll die a horrible death in the eastern area. Up until this point I was playing the game with… no armour. And was still doing fine. I buy some Dragon Armour though since it’s the best thing I can find.